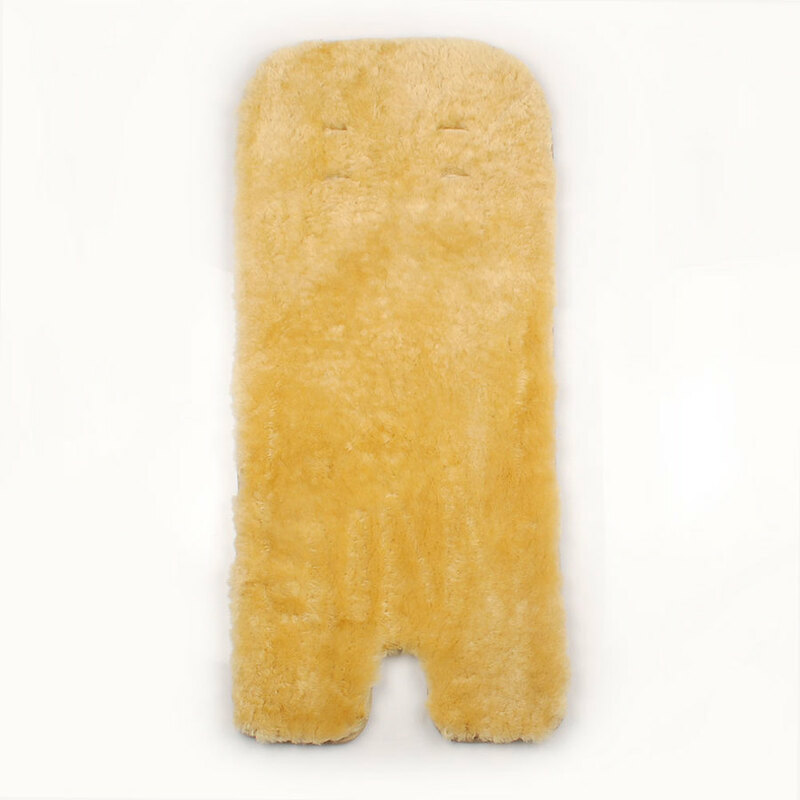 Mr Sheepskin Stroller Liners are 100% sheepskin and conveniently sized to fit any Pram, Stroller or Car Seat. They provide comfort for your child and pre cut slots allow easy fitting of the straps. Approx 75cm x 33cm. 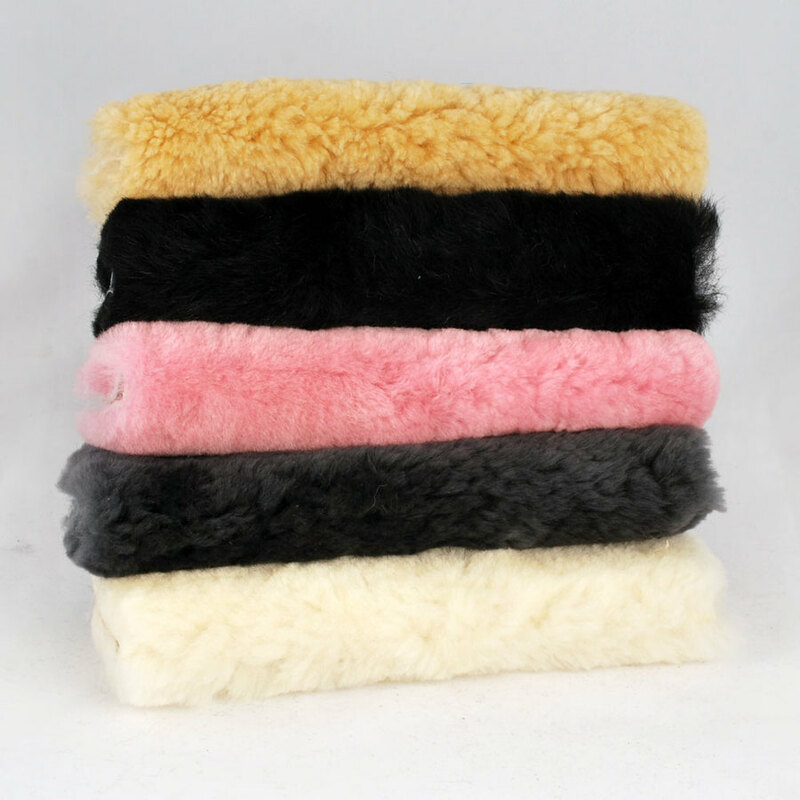 Mr Sheepskin Stroller Liners are 100% sheepskin and conveniently sized to fit any Pram,Stroller or Car Seat. They provide comfort for your child and pre cut slots allow easy fitting of the straps. Approx 75cm x 33cm.